One owner, original mileage, never had an accident. If you are up into the search for your next used car, that statement might sound familiar to you. It is actually a cliché for most of used car ads, whether it is US, Europe or Asia. And, as a careful buyer, you should know that it is not necessary the truth. The confidence of Mr. Medonis’ words comes from in-depth market analysis and new technologies, blockchain in particular, that were not employed by traditional auto industry players. Blockchain is a technology that allows the de-centralization of information storage, eliminating the risks of manipulations or frauds. Blockchain registry is public and free. What is more important, that carVertical’s database is global, meaning that a single database covers all the lifecycle of a certain vehicle, even it has been exported. It also minimizes so called “inter-country data loss”, providing even more transparency to the market. “The idea behind the headline is to gather as much maintenance-related vehicles’ data as possible, put it on the blockchain and make it public,” admits Mr. Medonis. Besides traditional data sources, such as various state agencies or insurance companies, carVertical will also employ telematic data. 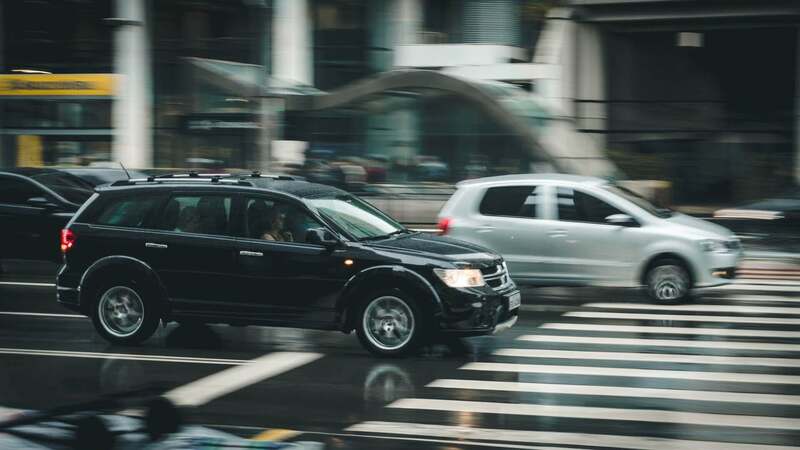 It has just reached an agreement with Lithuania’s (EU) Ministry of Internal Affairs to board data transmittance devices on Ministry’s vehicles. So the blockchain is expected to minimize the consequences of used cars’ frauds, saving billions for vehicle buyers. Frauds in second hand cars pose a massive problem, which affects a considerable number of used cars worldwide. For example, “Forbes” estimates that odometer fraud cheats U.S. consumers out of $1 billion annually by exaggerating the value of used cars. The figure is even more impressive in Europe, where €9.6 billion is believed to be lost annually because of the same reason, says Tomáš Zdechovský, Member of the European Parliament. Earlier this year, even “Ferrari” was accused of allowing illegal odometer rollbacks. In a famous lawsuit from a longtime “Ferrari” salesperson, the company was incriminated of authorizing the use of devices that allow used “Ferrari” odometers to be rolled back, sometimes all the way to zero. According to a footnote in the lawsuit, the clandestine odometer rollback of the “LaFerrari” hypercar could increase its value over $1 million.